HOME SWEET HOME!! 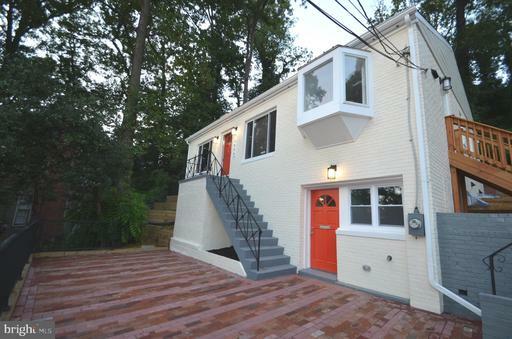 Beautiful Renovated Duplex in the Heart of Fairfax city. 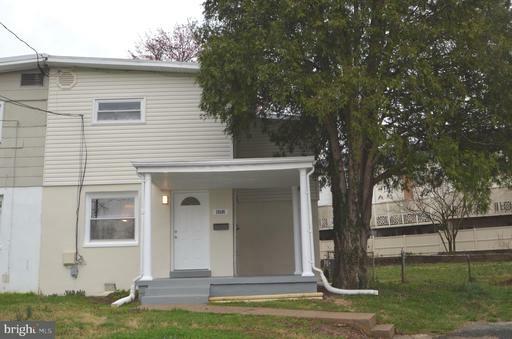 Many brand new renovations including Modern Full Bath, Refinished Hardwood floors on levels, Hot water heater, new insulation on crawl space, new paint throughout, new lightings, new closet doors, freshly painted kitchen cabinets. Kitchen renovated in the past few years with granite counters, gas stove.. Large flat lot with fully fenced rear yard and back deck for great entertaining and family gathering. Neither HOA NOR CONDO FEE! Great location! Walk to Old Town Fairfax for restaurants, Office and shopping. Minutes to GMU. Quick access to I-66. HURRY! 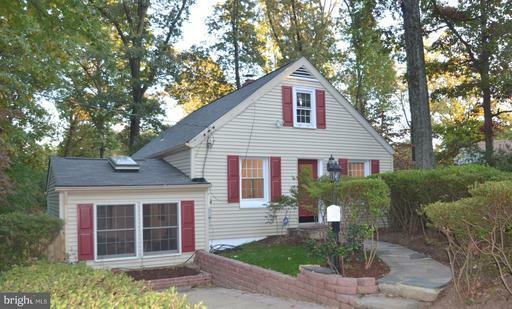 OPEN HOUSE SUN 4/7 1 PM- 4 PM.